Now that the new year is drawing close, faster than we think! It may perhaps be time to start thinking about your 2019 hen night ideas. It is always a bonus being prepared for 2019 before the new year rolls in and we are making this a lot easier for you with our Early Bird Offer where you will have the chance to book with only a £20 deposit! Find out more about this offer here. As well as researching statistics and analytics we have been able to whittle it down to the top 5 hen party activities for your 2019 celebrations. First up is the ever-popular Cocktail Making Hen Party which has stayed firmly in the top spot for many years. This will always be a hen party classic and it will give you and the girls the chance to see what it takes to be behind the bar. And the best part about this activity is that it can be put easily into your hen weekend no matter what your plans are. 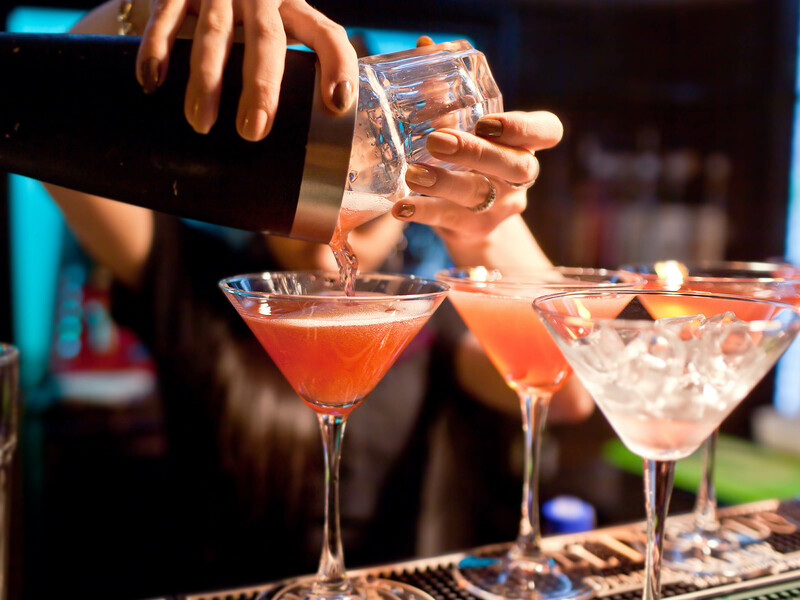 Everything is completely organised and your bartender for the activity will give you and the girls the opportunity to create and shake up your own concoctions, as well as drink them of course. Another great addition to the hen weekend is the Life Drawing Hen Party which is perfect for adding that sophisticated bit of cheekiness that every bride-to-be needs. The life drawing class will put your girls into a creative mind set as they sketch their way through this incredible activity. At first you will meet your drawing instructor who will hold the activity and your life drawing model. He will then go into a variety of poses and all you and the girls need to do is draw him. A fun idea is to give each of you a certain body part to draw and then put it all together to create the full pose! If sophis­tica­tion isn’t what you’re after, then the completely out there Dreamboys Male Strip Show Hen Party will probably be up your street. We mean a hen party always calls for strippers, right? And this strip show is famous across the country and available in most cities all over the UK. It is also an amazing treat for the soon to be wed with an opportunity we’re sure she won’t come across again. And all in all, it is perfect if you are after having a laugh with your group. If dancing is something you girls love, then this one might be for you. Since the hen party is usually held a few weeks before the wedding you will want to celebrate the bride-to-be’s final single days with the Beyoncé Single Ladies Dance Class Hen Party! Celebrate the hen ‘putting a ring on it’. Transform yourselves into Beyoncé for an afternoon and learn the famous dance routine to one of Beyoncé’s most popular hits! Another great idea for if your hen party involves some old school friends would be the Old School Sports Day Hen Party. This is the perfect opportunity to rekindle some forgotten memories of your childhood as you get involved in a classic old school sports day. And trust us, this activity is totally unique and memorable full of jam-packed energy and excitement which will put your girls into the ultimate sports day games. So get yourselves ready for the egg and spoon race, space hoppers race and the sack race! 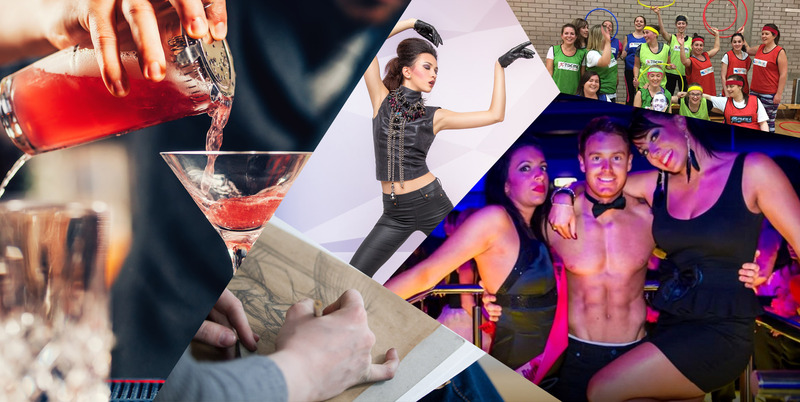 And if these activities aren’t taking your fancy then fear not we still have hundreds of 2019 hen party ideas all over the UK and Abroad for you to check out!